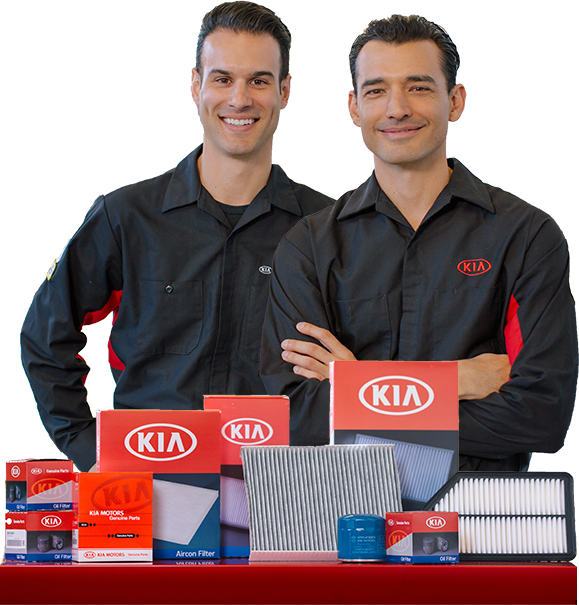 Genuine Kia Parts are specifically manufactured from original engineering specs to ensure the same exceptional quality, performance, and safety as when you first drove your Kia off the lot. 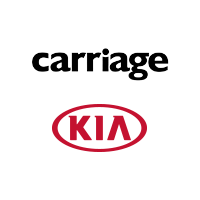 Plus, they’re covered by our 12-month Replacement Parts Limited Warranty*. When it’ time to replace a part, you should make sure you’re using only the best.